•In this experiential Masterclass we dive deep into letting go of what’s really been holding you back so you can receive and experience more abundance in your life. This is about first changing your mindset and then you’ll have insights so you can strategically align your actions to more easily make the money you desire. •It’s a path to creating more and living free. Whether you have hit a plateau in your current level of income or just want to feel more free around money this is the class for you. 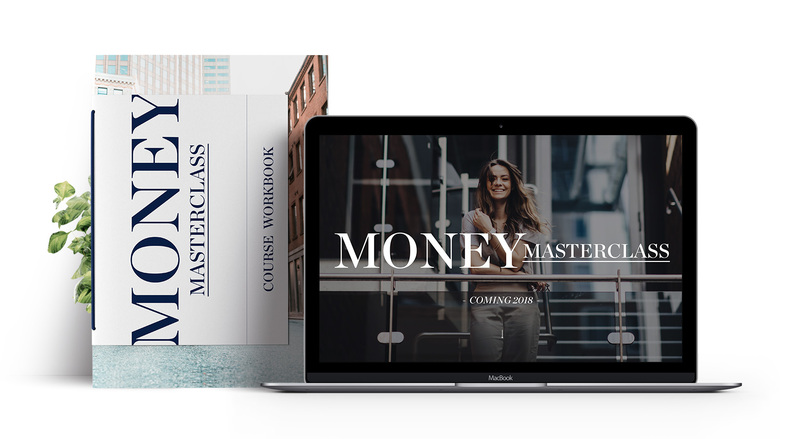 •In this Masterclass you will Experience More Freedom, Make More Money and Do What You Love.